The U.S. Army and Boeing are deploying new prognostic gearbox health assessment technologies to optimize life and performance while minimizing the maintenance burden on future and current fleet vertical lift aircraft. The U.S. Army Aviation Applied Technology Directorate (AATD) launched the Autonomous Sustainment Technologies for Rotorcraft Operations (ASTRO) program to demonstrate technologies to more efficiently design and maintain their current and future vertical lift aircraft fleet. The critical gearbox components to improve were identified as the planetary gears and bearings. improvement of those options for the fleet. For operations and maintenance, these DigitalClone models will then be interfaced into Boeing’s existing on and off-board processors (HUMS) for autonomous monitoring. 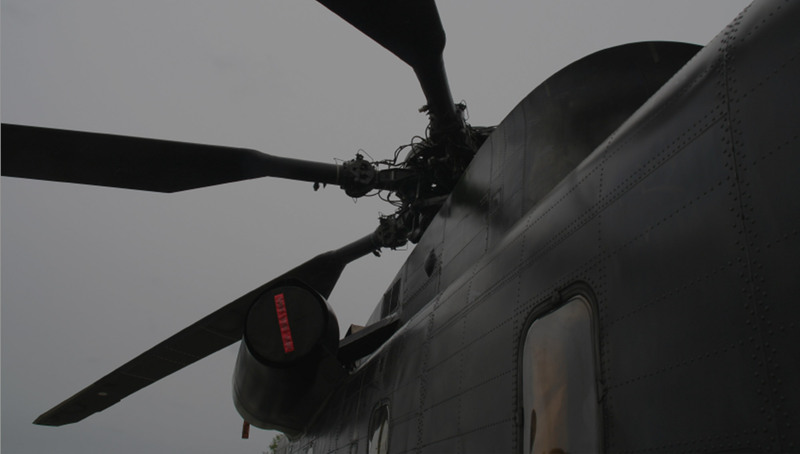 With DigitalClone prognostic models and live operational data, the U.S. Army will be able to predict and control their helicopter’s gearbox life and ensure missions are completed safely. By interfacing the models through the Internet to improve the life of fielded assets, we are supporting what GE and others now call the Industrial Internet. Boeing is the world’s largest aerospace company and leading manufacturer of commercial jetliners and defense, space and security systems. Their products and tailored services include commercial and military aircraft, satellites, weapons, electronic and defense systems, launch systems, advanced information and communication systems, and performance-based logistics and training.